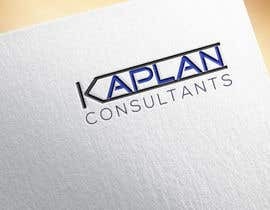 I need company logos designed. 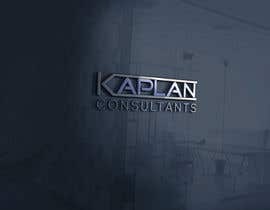 The company is an investment consultancy based in London UK. 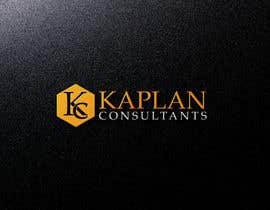 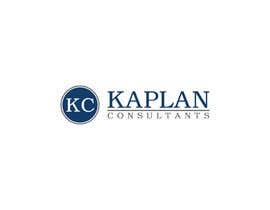 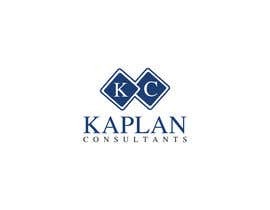 Called Kaplan Consultants. 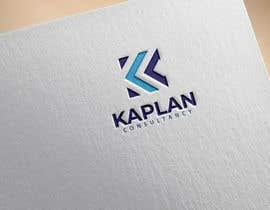 Would like the name included in the design somehow. 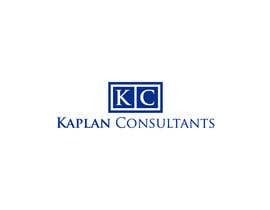 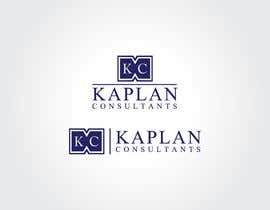 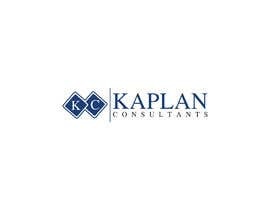 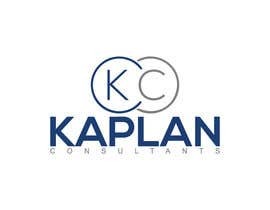 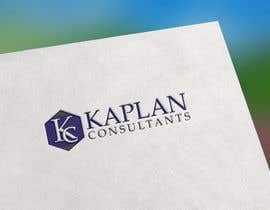 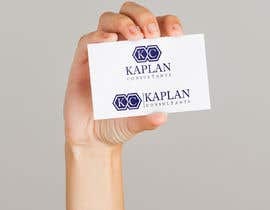 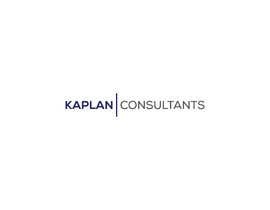 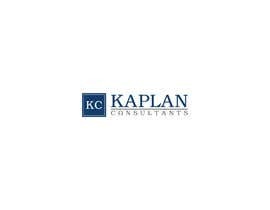 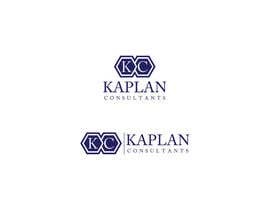 what is company name ASAP or Kaplan Consultancy?